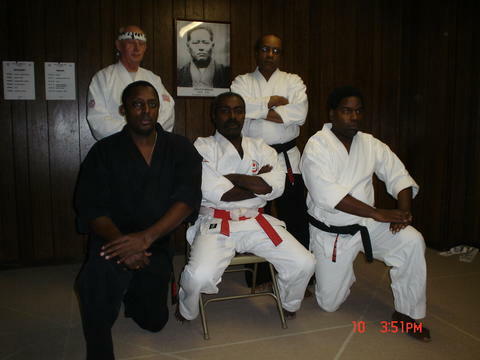 East Coast Sho-Rei-Shobu-Kan Goju Karate is CNY most elite martial arts schools in the Syracuse, NY region. Our professional program is taught by nationally and internationally certified black belt instructors dedicated in teaching high quality martial arts to the Central New York Community. * Aaron Banks World Professional Martial Arts Organization. Yin & Yang Goju Dojo, Inc.